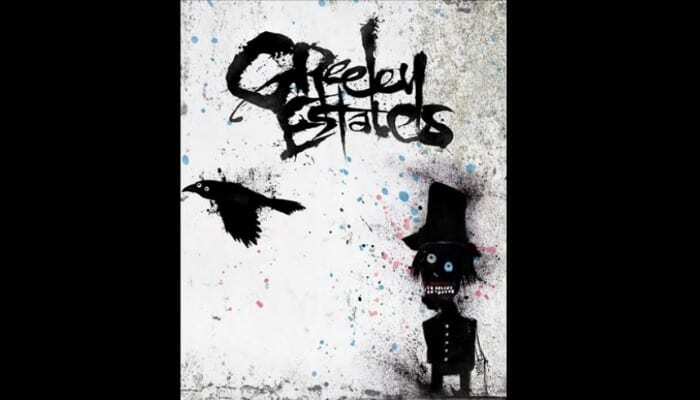 Are Greeley Estates teasing a possible anniversary show? A cryptic teaser video posted by Greeley Estates yesterday has fans on high alert for an anniversary show announcement, and we are HERE for it! Arizona-based metalcore band Greeley Estates took to Facebook yesterday to share with fans a cryptic teaser video that immediately sent fans into a frenzy. 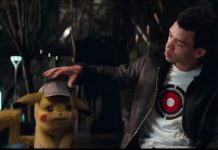 The video features a few quick clips from the band’s 2008 music video for “Blue Morning” followed by the date “12.21” and the words “Club Red”. Could we be getting a possible anniversary show? To add fuel to the album anniversary fire, The Word Alive vocalist Telle Smith also shared the cryptic teaser video on his Twitter. Smith acted as Greeley Estates’ bassist that year before joining TWA, playing on all the album’s tracks that former bassist Josh Ferguson did not—so it only makes sense that he would take part in the anniversary show. Time to start looking at December flights to Arizona! In the meantime, you can throw it back to 2008 with Greeley Estates “Blue Morning” music video below. And let’s not forget about the band’s video for “Go West Young Man” which features footage from their 2008 Vans Warped Tour appearance. Would you be down for a 10-year Greeley Estates anniversary show? Sound off in the comments below!